Self-portrait. 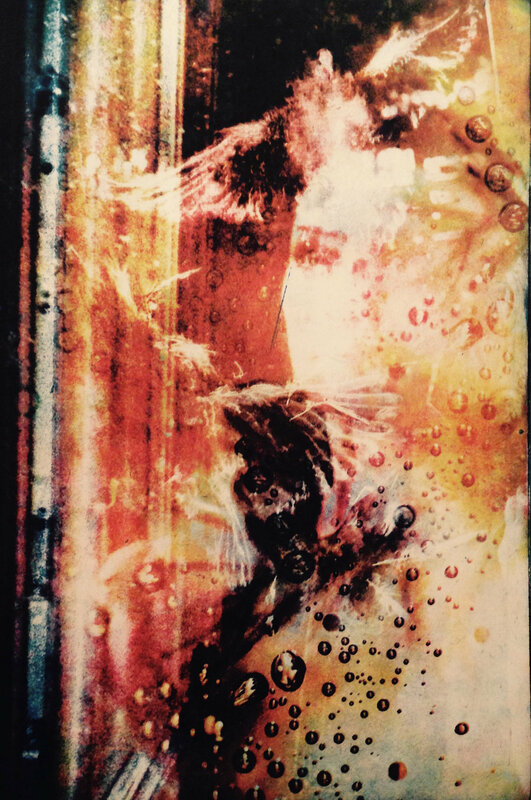 Three color photographic etching. 2014. I was born and raised in northwestern Wisconsin, and earned a bachelor's of fine art degree with an emphasis in painting from the University of Wisconsin - Whitewater in 2003. I currently reside in northern Italy with my husband and two young children. My interests include artwork, Christian apologetics, and philosophy. Please contact me for any further information, inquiries, or just to drop me a line.